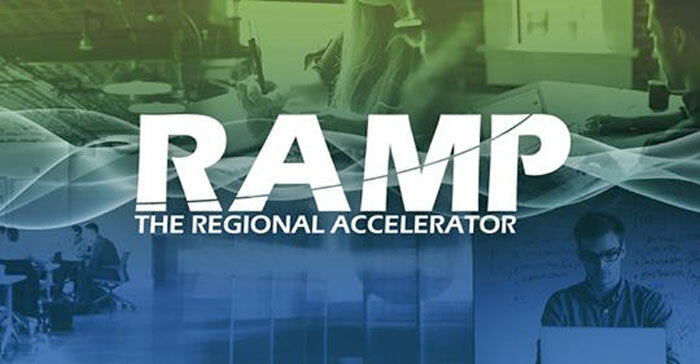 The RAMP Business Accelerator will welcome a third cohort in May with a $20,000 incentive that can be used to fund the development of health, technology, science, and engineering startups. The Regional Acceleration and Mentoring Program plans to accept five companies for its 2019 cohort; each startup will receive an equal portion of a $100,000 pool of dedicated seed money. Unlike some accelerator projects, RAMP will not demand any equity in selected companies in exchange for the awarded capital. A new study recognizes the Roanoke Region for its brains. 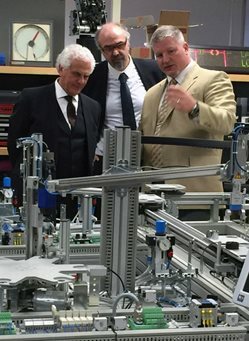 Roanoke scored in the top 40 percent of U.S. metros in regard to its capacity for fostering innovation according to a new study and database published by Indiana University’s Kelley School of Business. Roanoke’s index score of 103.1 places it 149th out of 380 metro areas studied. The Innovation Index measures a region’s capacity for innovation, the dynamism of a region’s entrepreneurial economy, human capital, and regional economic growth in an index of 56 individual metrics ranging from unemployment, poverty, income inequality, and per capita income to small business churn, capital availability, patenting, and STEM degree attainment. The Roanoke Region was strongest in measures related to patent technology originality, employment in high-tech industries, venture capital scaled by the region’s overall gross metro product, and the level of foreign direct investment. Many of 2016’s economic development successes will support even higher performance in the index moving forward. The expansion of Virginia Tech-Carilion School of Medicine and the location of Eldor Corporation in particular will buoy both high tech employment and, in the case of Eldor Corporation, foreign direct investment. Roanoke’s performance places its rank above many competitor cities in the Southeast and other well-known regions across the United States including Little Rock, AR (No. 159), Knoxville, TN (165), Birmingham, AL (171), Memphis, TN (192), Fort Wayne, IN (224), Asheville, NC (225), Savannah, GA (239), and Lynchburg (ranked 254).